Amazon is continuing its week of pre-Prime Day sales with a killer deal on an awesome car charger. Anker's Alexa-enabled 2-port USB Roav VIVA is on sale on Amazon today for $34 for Prime members, down from a list price of $60 and the lowest price we've ever seen. With built-in Alexa voice control, this car charger does a whole lot more than boost your phone battery. It also allows you to make calls, play music, get directions from Google Maps, and more, all hands-free. 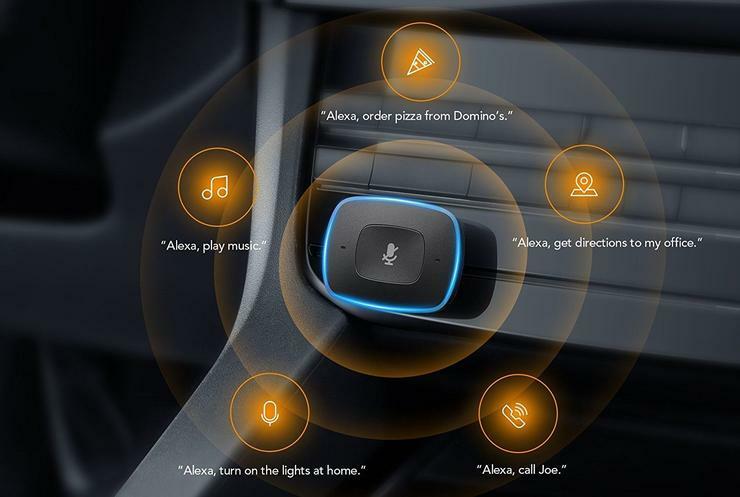 Plus, it's designed to cut through the noise of your commute to isolate your voice commands. We haven't tried this charger, but it has 3.9 stars out of 5 over nearly 700 user reviews on Amazon. And remember, Amazon has a whole bunch of deals planned over the next week as part of the Prime Day celebration, so if you aren't a member, you can sign up for a free 30-day free trial.